by Ryan May 9, 2016 August 8, 2017 . 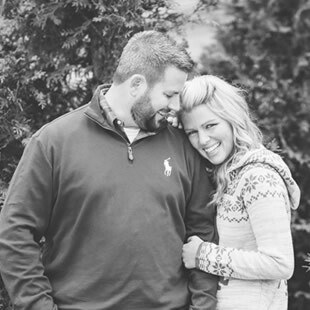 Lakeside is a very special place for the Worthen family. When my mom was a young girl, she attended a summer camp at Lakeside and accepted Jesus here, a moment that forever changed the trajectory of our family. 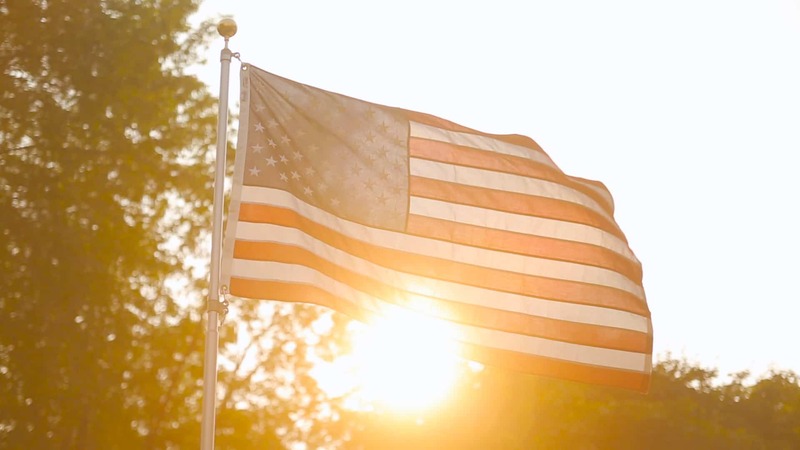 Now many years later, our family gathers at Lakeside for the Fourth of July weekend and we get to enjoy this beautiful place together laughing, playing games and simply enjoying God’s beautiful creation. 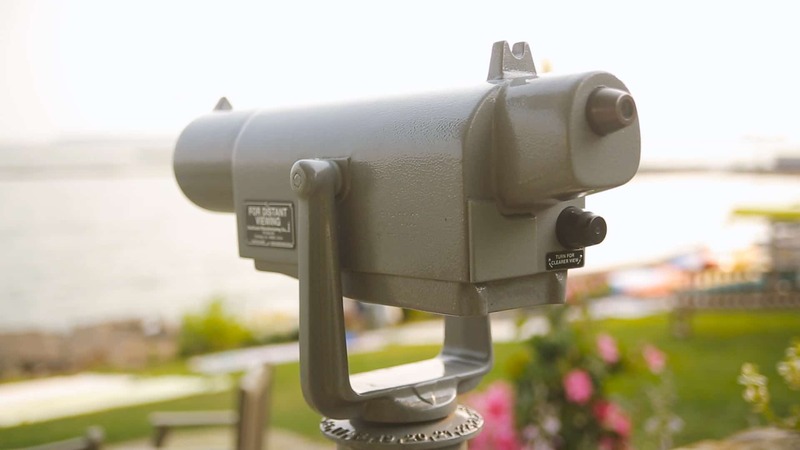 This Mother’s Day, I wanted to share something very special with my amazing mom, so I captured some of the sights and sounds that anyone who has visited Lakeside will certainly appreciate. 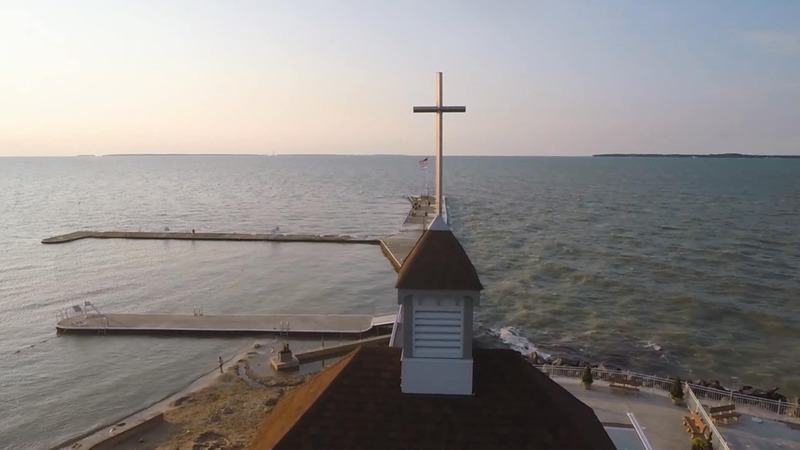 Mom, I hope you enjoy this footage, and for anyone else who may see it, I hope you’ll visit Lakeside Chautauqua and feel the presence of God like we do when visiting. It truly is a transformative place and I’m so thankful for the times we’ve been able to spend there. Lakeside is a special place for the Worthen family. Watch the video to see more! 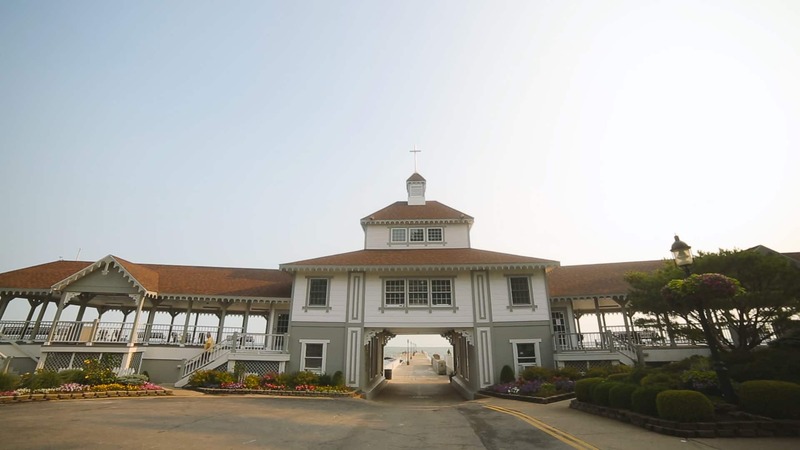 Lakeside Chautauqua is a beautiful historic community in northwest Ohio. 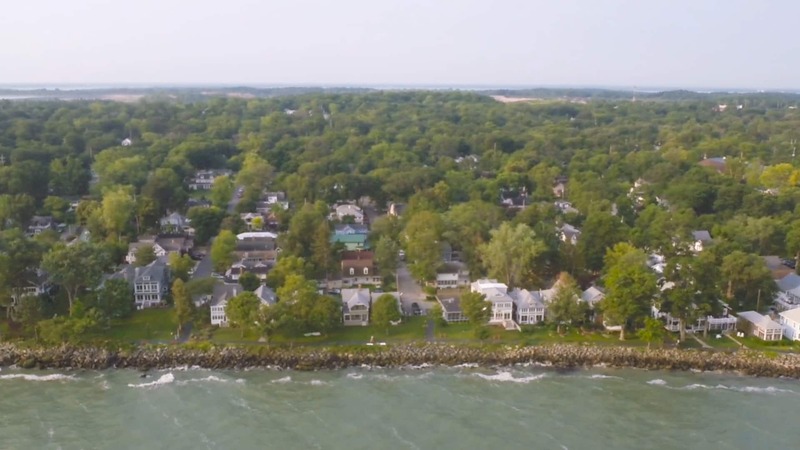 Stunning cottage homes dot the coastline at Lakeside. 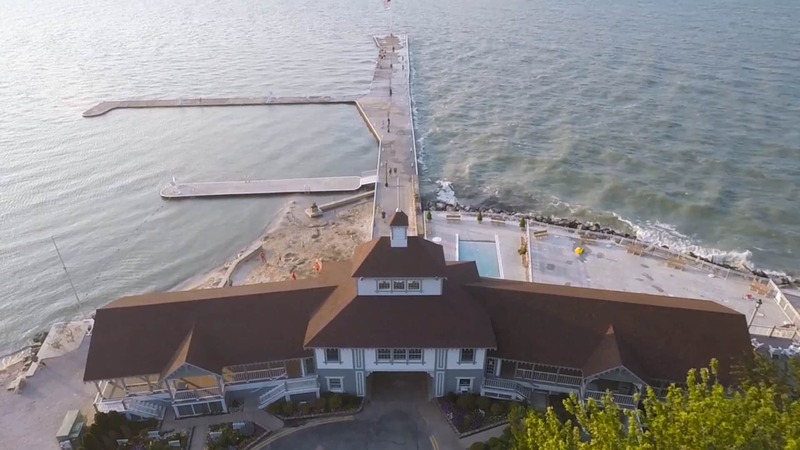 The Lakeside Hotel is one of the gems found here at Lakeside, Ohio. During the busiest times at Lakeside you will find hundreds of people fishing off both sides of the pier. But be warned! The Ohio Department of Natural Resources makes it a practice of ticketing teens and adults who are fishing without a license! Shuffleboard is a popular attraction at Lakeside. 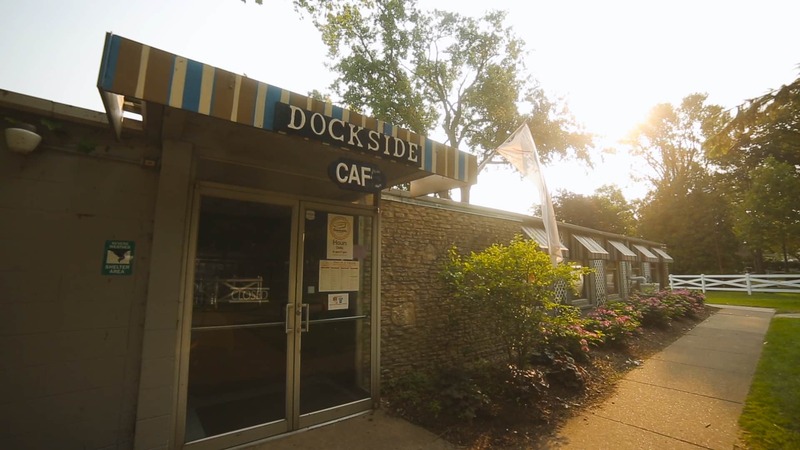 The Dockside Cafe is a great place to pick up an afternoon snack! 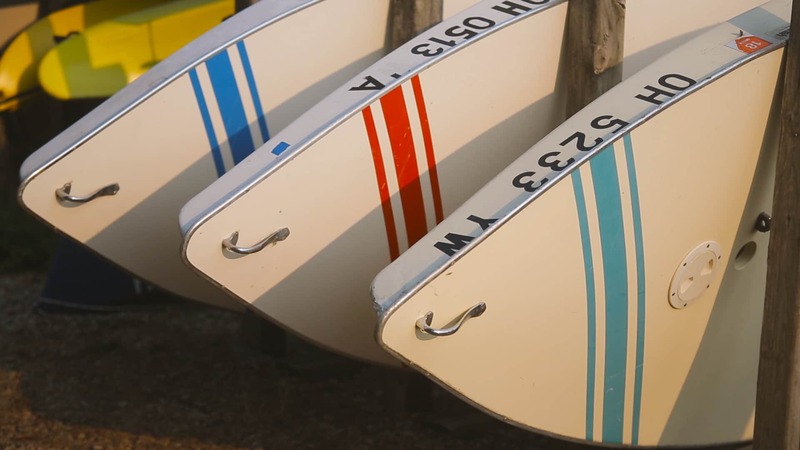 Sailing is a popular watersport offered at Lakeside. 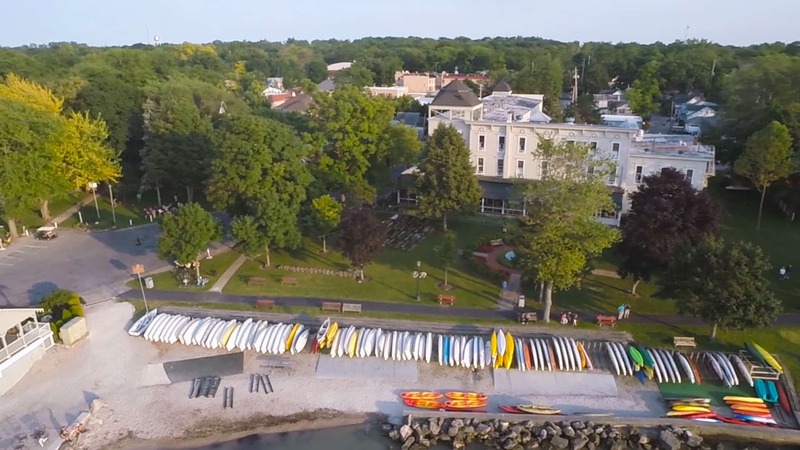 Get a close-up view of Put-in-Bay on Mackinac island. 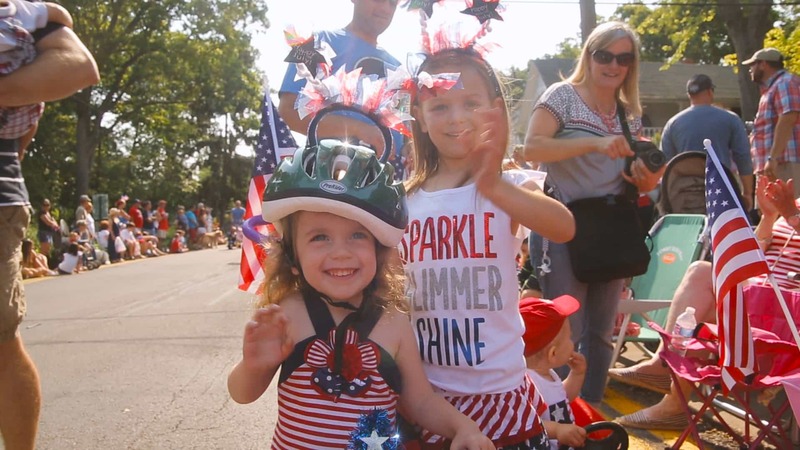 The 4th of July bike parade at Lakeside is definitely a highlight you won’t want to miss. There’s no doubt that Lakeside is filled with some of the finest Americans around. This is really what Lakeside is all about. 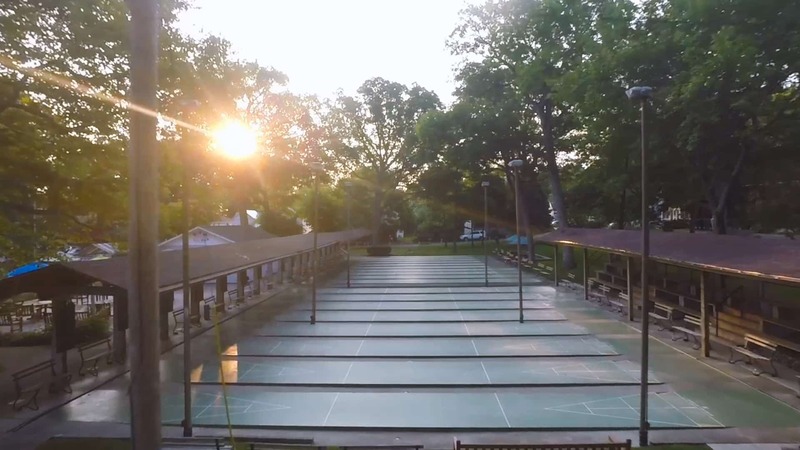 Blog repost from Reel Special Productions’ website: http://reelspecial.com/lakeside-chautauqua/.